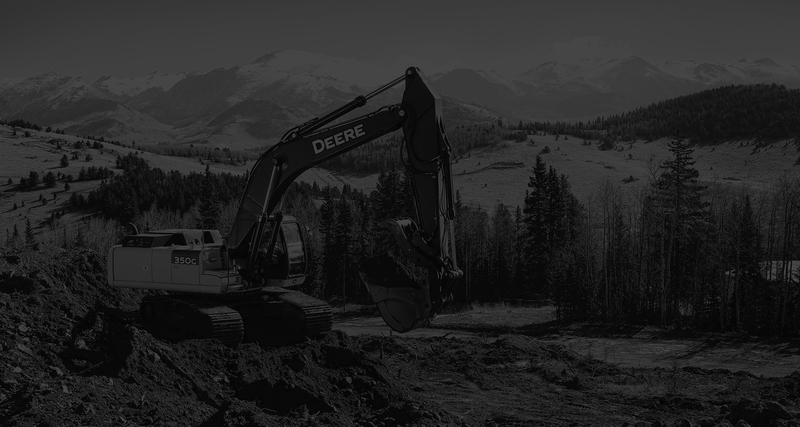 We proudly serve the Denver Metropolitan Area in Colorado. A lot of elements rely on the frame of a house; it provides the structure for the entire building and sets the tone for the overall design. This is why it’s important to hire a framing contractor that knows how to execute everything correctly and precisely. 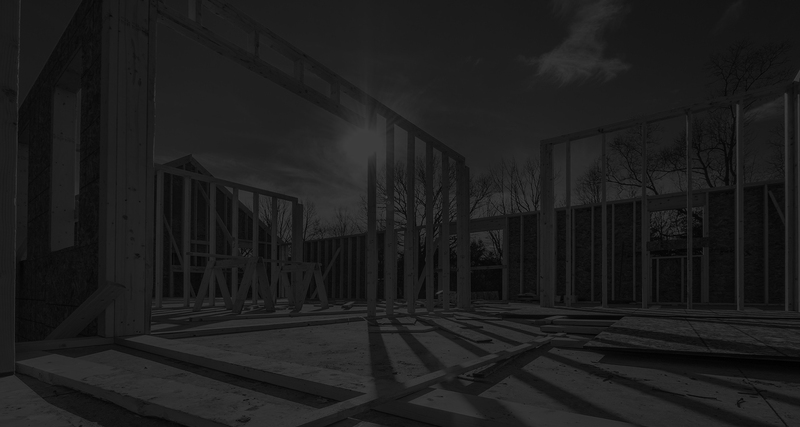 Van Dyk Construction, Inc. is a company that specializes in residential framing. We work with large home builders to make sure your property has a stable construction that will last for years. With our help, you can enhance the aesthetic appeal of your home. We proudly serve the Denver Metropolitan Area. When looking for a residential framing contractor, turn to Van Dyk Construction, Inc. We primarily work with large home builders in the Denver Metropolitan Area in Colorado. With us, you can rest easy knowing that the structure of your property is strong and long-lasting. 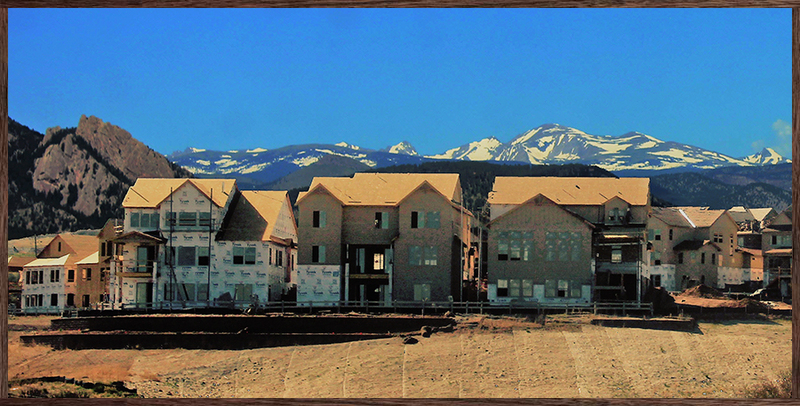 A family-owned Colorado company established in 1978, Van Dyk Construction, Inc. specializes in residential framing. Our company strongly believes in our two greatest assets: our people and our integrity. We pride ourselves in providing long-term employment for the members of our team. The care and concern we have for our employees and subcontractors greatly enhance our ability to deliver quality projects on time. Above all, we are committed to our customers and their projects. We are dedicated to community service as a company and as individuals. If you have any questions, comments, or suggestions, don’t hesitate to call or email us. We look forward to hearing from you! We are committed to building long-term relationships based on integrity, performance, safety, and client satisfaction. It is our goal to ensure the longevity of our company through repeat and referral businesses achieved by the highest customer satisfaction. Our company is also committed to maintaining the highest levels of professionalism, integrity, honesty, and fairness in our relationships with our employees, subcontractors, suppliers, and customers. The safety of our employees will always be a primary concern for us. Our strong belief in a comprehensive safety program, along with safety training, will provide a safe place for our employees and subcontractors. We will continue to meet the changing needs of our clients through our quality services delivered by the most qualified and dedicated people. If you’re currently looking for a job, we’re here to help you. Email us at office@vandykconstruction.com to get started. We will respond to your message as soon as possible.